You will find our ever-growing band of happy customers raving about our customer service and products on Google reviews. When you engage Creative Shade Solutions you can rest assured that you are getting the gold standard in shade solutions as we always strive to exceed your expectations. We are proud of our reputation and proven track record of being one of the best shade solution providers in south-east Queensland. We strive to make the entire process as painless and efficient as possible. Our commitment to delivering reliable and efficient project installations is second to none. We work with local shade fabric and material suppliers to ensure that we provide some of the quickest installs available. Our Brisbane northside product supplier stocks the latest colours and materials with one of the highest UV rating available so you know that our products can withstand the harshest of Australian conditions. Here at Creative Shade Solutions we offer both vinyl and fabric options that suit any application. Our prices are fair and competitive – we won’t sell you a product that we wouldn’t use at our own premises. Additionally, won’t sell you something that won’t function extremely well or sell you something that you don’t need. We have NO pushy salespeople, only caring and friendly staff that knows what products will best suit your requirements. We ensure that we carefully listen to your needs and work with you to ensure that you get the best products available and the best possible price. You can rest assured that we will find the best prices and then pass them onto you. We understand that you want products that fit great and function very well with quality that lasts. Standard sizes from major hardware stores don’t always suit your needs and are often constructed from cheaper overseas materials with limited UV stabilisers. Creative Shade Solutions is built on providing custom-made high-quality shade sails, awnings outdoor café style blinds that are designed to specifically fit each and every project. Being experts in custom designs and installations our shade sail, outdoor blind and awning installers are skilled at managing any type of installation, regardless of its complexity, size or location. Our designs can be made for commercial buildings, residential buildings, schools, local council parks, childcare centres and much more. We cover all projects (pun intended again) no matter how big or small. In fact, we have successfully completed a huge range of projects across many industries including carports, cabanas, courtyards, verandas, driveways, decks, restaurants, outdoor dining spots, schools, carparks and much more. 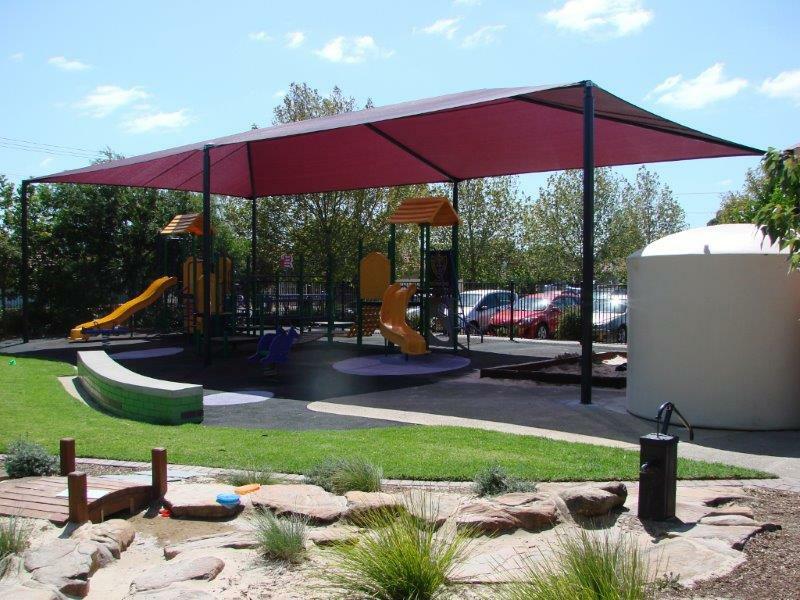 Our specialty is fast becoming Aboriginal shade sails for school outdoor-education areas. 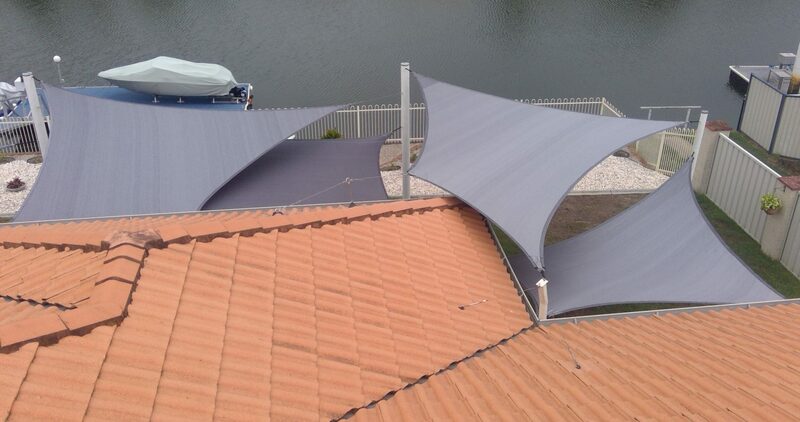 With more than 15 years of experience in the construction industry, we are well-known for providing the highest quality shade sails in Brisbane as well as superior awnings and the best patio blinds in the industry. Our reputation for delivering high-quality customer service is unequaled as we go the extra mile to ensure that you have the best shade solution possible and always receive high-quality workmanship. We don’t cut corners or compromise on quality. We are very proud of the results that we are able to achieve for our customers and the high-quality workmanship that we provide. Share in our excitement by taking a tour around just some of the successful projects that we have completed. Hopefully, these designs help you visualize what your project could look like. Creative Shade Solutions make it easy than ever to reclaim your outdoor area. With a custom designed shade sail, outdoor patio blind or awning installed by the Creative Shade Solutions team you can provide year-round comfort for any outdoor area. Our efficient waterproof and water-resistant shade sails provide protection from the elements, while our outdoor blinds help keep the rain and wind out of your outdoor space. It’s time to reclaim your outdoor entertaining space with an installation from Creative Shade Solutions. If you are unsure of what you need or what would suit your outdoor entertainment space, our friendly team of professionals will assist you in creating a functional and practical design that suits your budget. 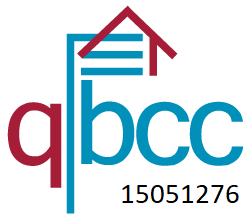 Best of all, our design services are provided with no obligation to purchase the product and we offer completely FREE quotes. For more information on shade sails, outdoor blinds or awnings in inner Brisbane suburbs as well as Brisbane north, Brisbane south and the Sunshine Coast, or if you would like to initiate a quote, talk to our friendly team on 0437 345 905 for a free quote. Alternatively, you can complete the enquiry form below. We look forward to you becoming another happy Creative Shade Solutions customer. 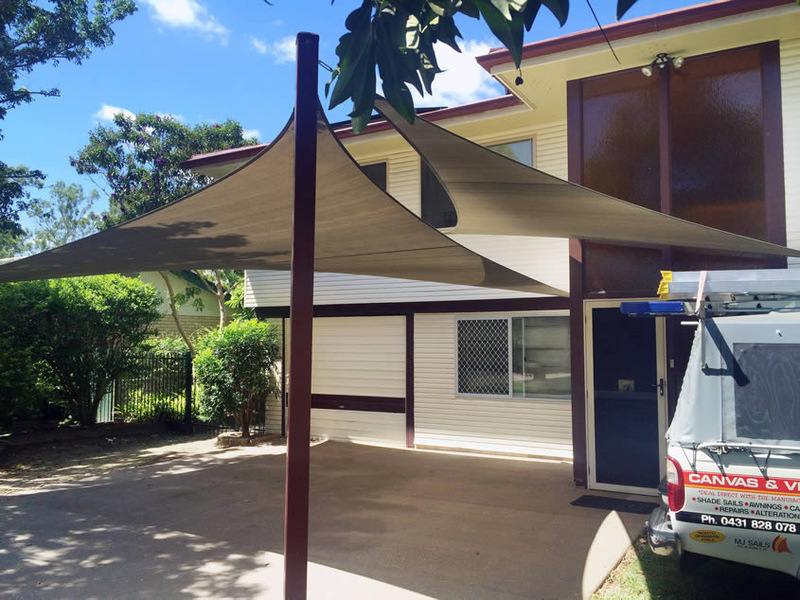 At Creative Shade Solutions we are passionate about providing and installing quality shade sails, awnings and patio blinds to inner Brisbane suburbs as well as Brisbane north, Brisbane south and the Sunshine Coast. We are experienced in delivering unique and functional designs using reliable manufacturing techniques and proven installation methods that will stand the test of time in Australia’s harsh weather conditions. Whether you need a shade solution for a school, hospitality venue, residential outdoor living area or commercial building, Creative Shade Solutions have you covered (pun intended). Our friendly staff are skilled in providing you with valuable advice on the best custom shade solution design for your premises. Our waterproof shade sail structures, shade cloth sails, tailored awnings and durable patio blinds are all custom-made and purposely manufactured to suit your specific needs. Our wide range of products are suitable for purposes like schools, childcare centers, restaurants and cafes, commercial buildings, residential houses and courtyards, pools, outdoor areas, car parks and more.